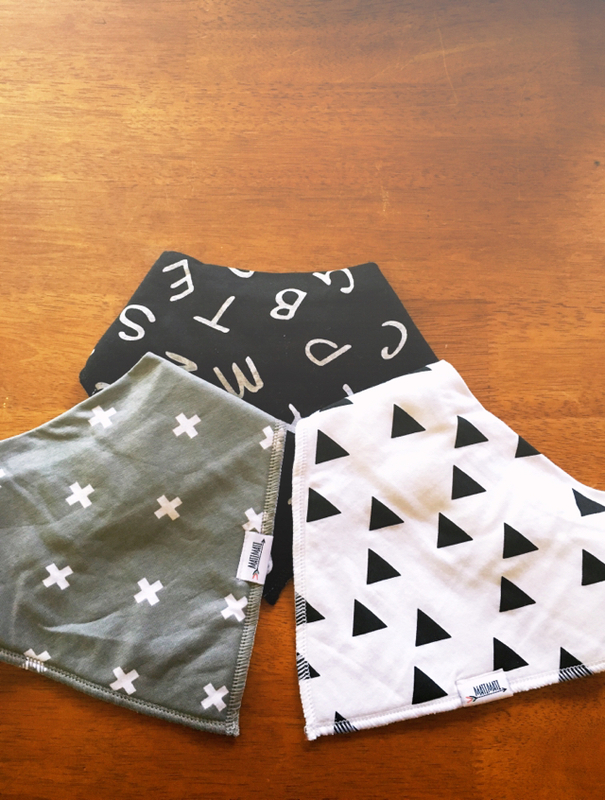 This week my Friday Favorite pick are these adorable bandana bibs I ordered from MatiMati Baby. They are seriously the cutest thing ever! And.... Great quality! 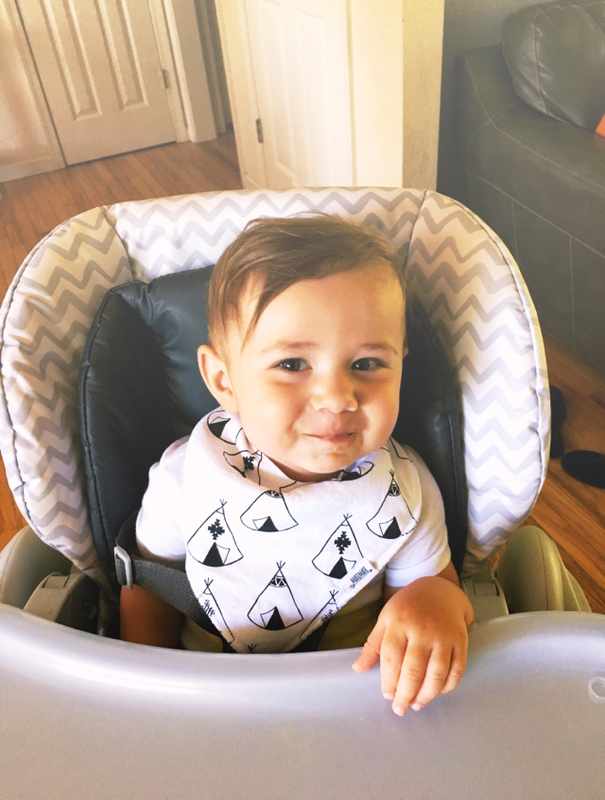 They have some sort of fleece backing, really nice sturdy snaps on the back to keep them in place, and they come in some super cute prints!